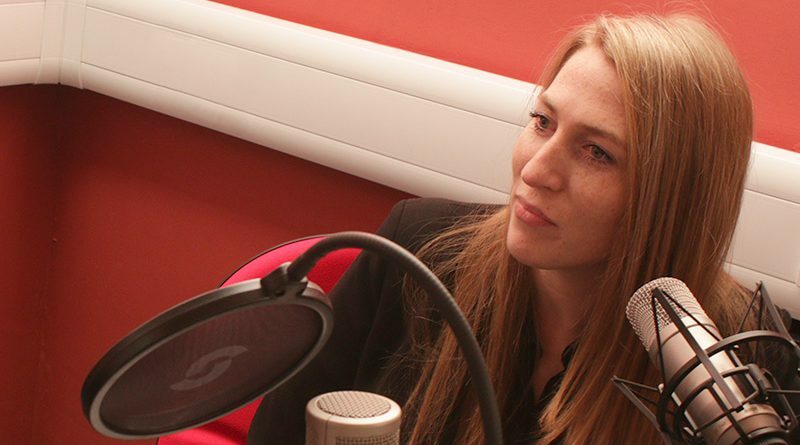 In this week’s Reporters and the Reported podcast Professor Richard Sambrook talks to Senior Editor at CNN International and former UK Editor at Mashable Blathnaid Healy. We hear about the rise of consumer journalism and how users are changing their behaviors based upon of the devices they use, how over half of CNN’s audience receive their products using a mobile phone and how their London based team primarily plan their news and features with a mobile user in mind. Blathnaid also explains how content creators need to be respectful of the close relationship between social and mobile. ← Will MoJo kill TV?